Allanvale Homestead and Seppelts Winery were the settings for this gorgeous wedding or Jessica & Mitchell. 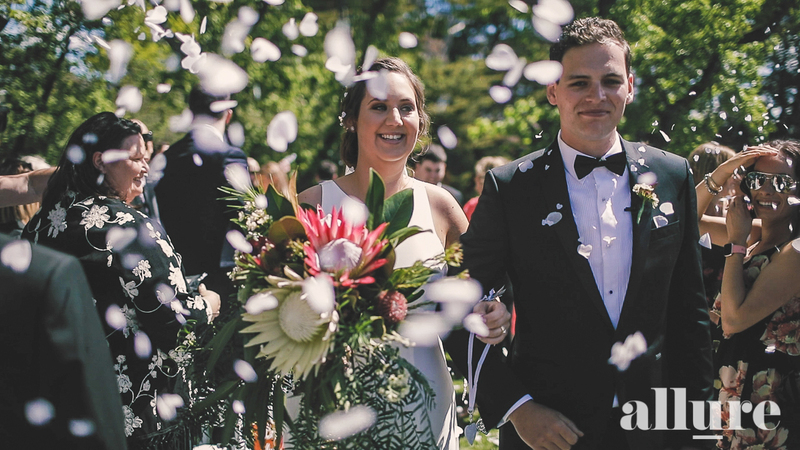 Their wedding was set out in the the Greater Western area of Melbourne near Ararat, with the spectacular scenic surrounds of the Grampians and native bush lands. Childhood sweethearts, Jess & Mitch have been dating since high school. This was a truely breathtaking wedding which was styled beautifully.